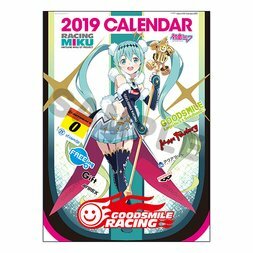 Racing Miku is the mascot of Good Smile Racing - the subsidiary of the Good Smile Company which owns the Studie GLAD Racing team. 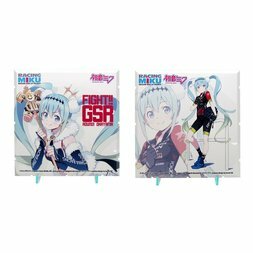 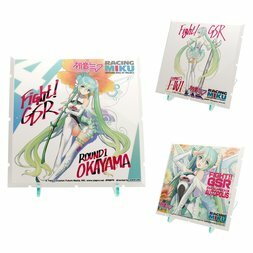 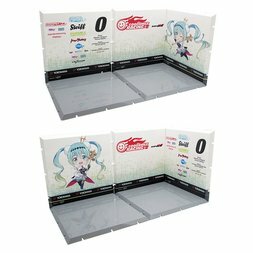 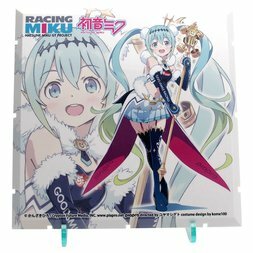 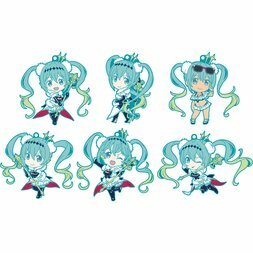 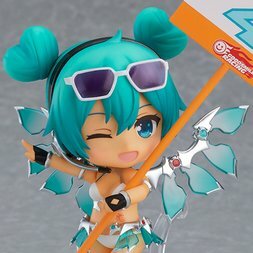 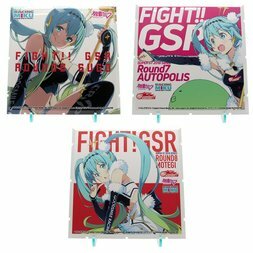 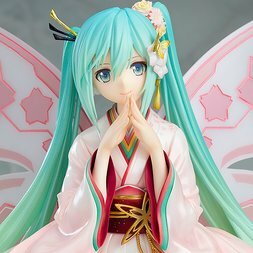 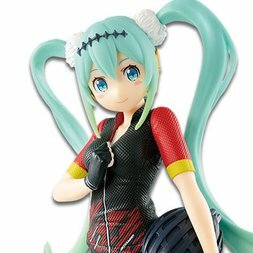 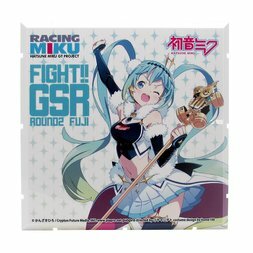 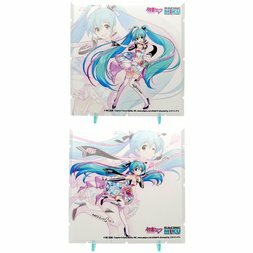 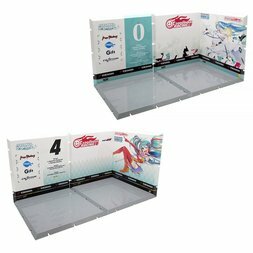 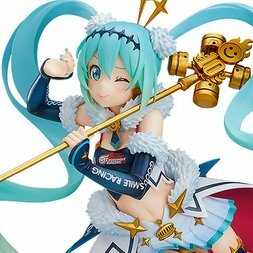 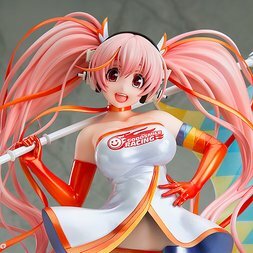 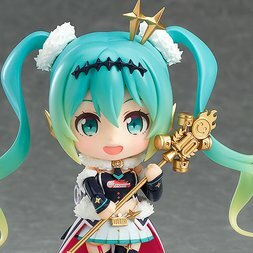 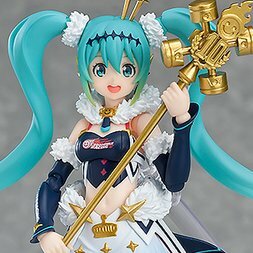 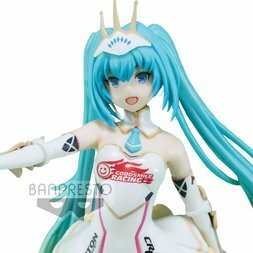 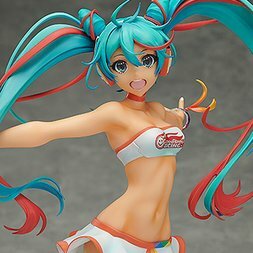 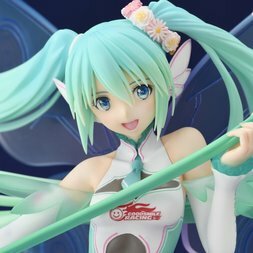 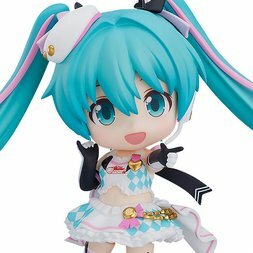 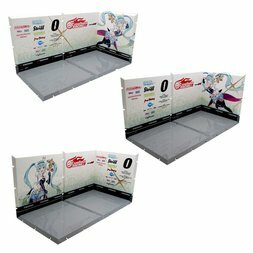 A racing-themed version of the classic Vocaloid Hatsune Miku, Racing Miku’s appearance gets an upgrade every year by an acclaimed artist and is featured on Good Smile Racing merchandise. 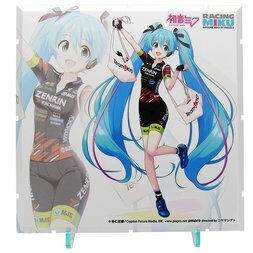 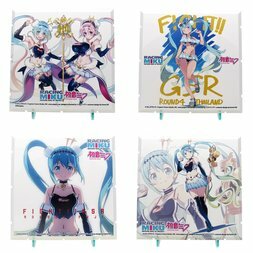 Racing Miku’s 2010 look was designed by Redjuice, 2011’s by Yuichi Murakami, 2012’s by GAN, 2013’s by Shimazaki Mari, 2014’s by Oguchi, and 2015’s by Taki. 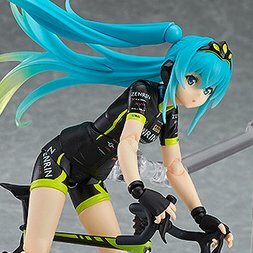 EXQ Figure Hatsune Miku Racing Miku 2018 Team UKYO Cheering Ver. 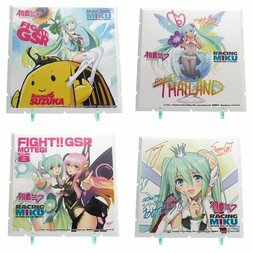 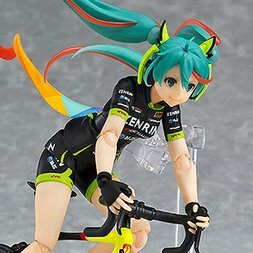 Racing Miku 2016 Thai Ver. 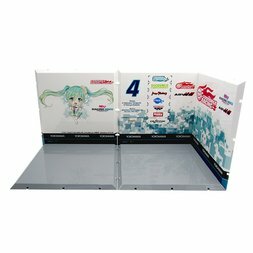 Hatsune Miku GT Project Racing Miku 2017 Ver. 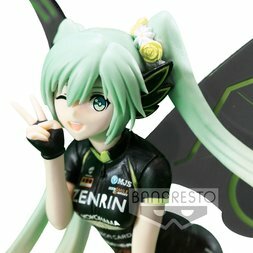 figma Racing Miku 2016: TeamUKYO Support Ver.